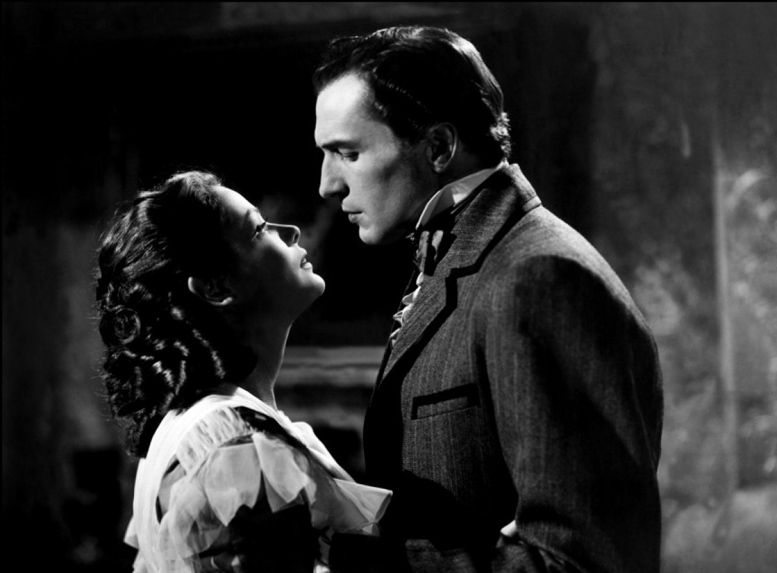 The directorial debut of the Joseph L Mankiewicz (All About Eve, Suddenly, Last Summer), Dragonwyck is a glorious melding of Gothic chills and baroque melodrama, and is now making its UK Blu-ray debut on 22 April 2019 from Indicator. 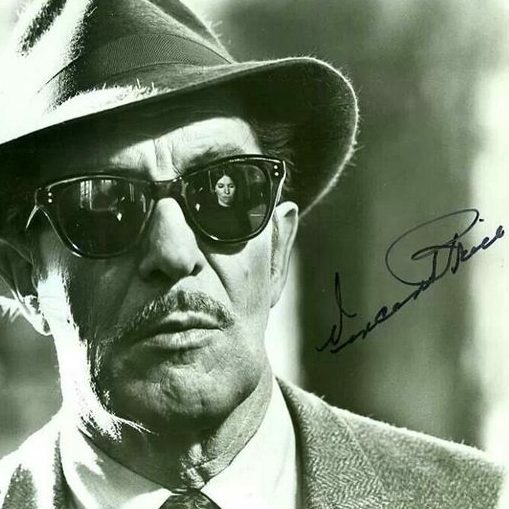 Connecticut farm girl Miranda Wells (Gene Tierney) finds herself embroiled in a conspiracy of madness, murder and intrigue after she agrees to become governess and nurse to the family of her distant cousin, Nicholas Van Ryn (Vincent Price). 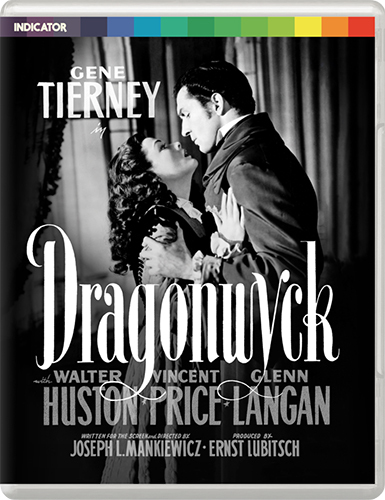 Echoing Alfred Hitchcock’s Rebecca (1940), and reuniting stars Tierney and Price for the third time in as many years, having previously starred together in Laura (1944), and Leave Her to Heaven (1945), Dragonwyck is a magnificently creepy chiller with a career-defining performance by Price, luminous cinematography by the legendary Arthur C Miller, and a wonderful Alfred Newman score.